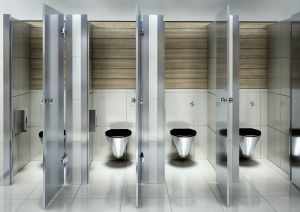 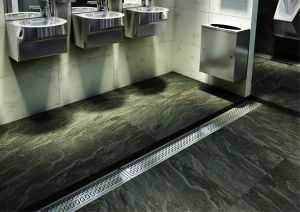 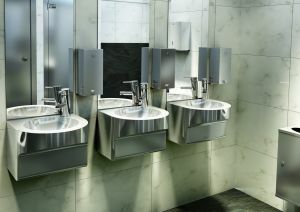 Please view the images below of our stainless steel sanitaryware products for both domestic and public environments. 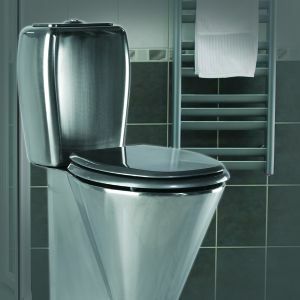 Our sanitaryware is robust, durable and of high quality. 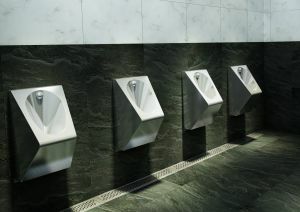 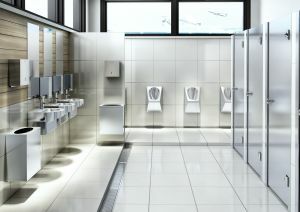 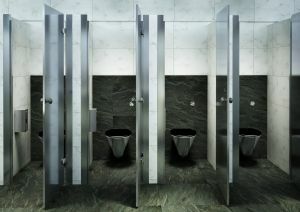 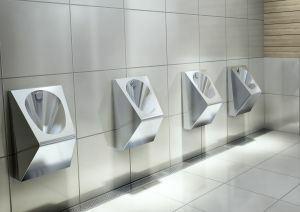 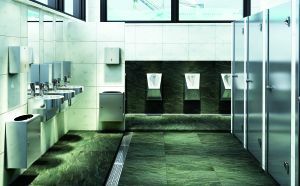 The range of stainless steel toilets and urinals are practical for surroundings where there are tough requirements for durability and hygiene such as in public toilets, sports centres, restaurants and public institutions. 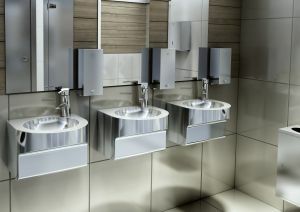 For more details on our products, please visit the Stainless Steel Sanitaryware pages.